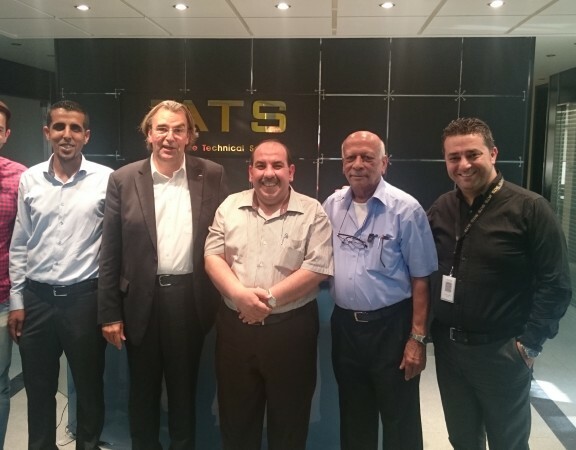 ATS-Aerospace Technical Services and CribMaster sign distribution agreement for the Middle East Region, and is expected to strongly expand CribMaster and ATS presence in the market. 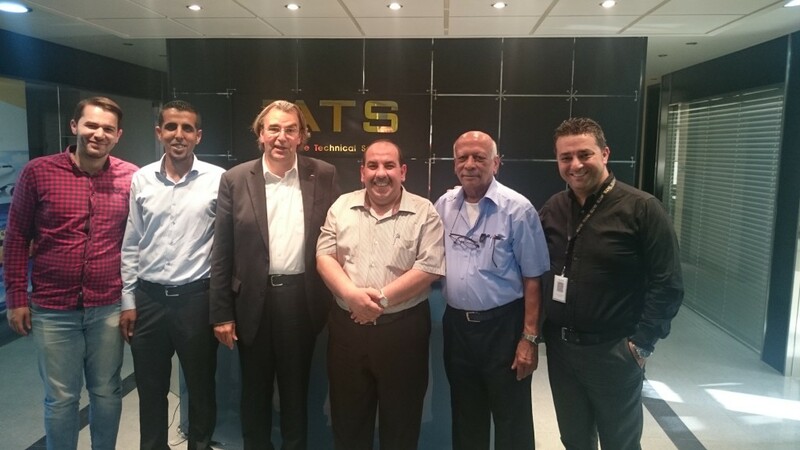 We are pleased to partner with CribMaster – Stanley Black & Decker to provide the middle east market with one of the top solutions forinventory and asset management for industrial environments, this partnership has great potential to address common operational challenges our customers face on a daily basis, This agreement marks our entry into many industries in the region specially the aviation, where we are eager to leverage our expertise gleaned from the aviation industry needs and demands, Our customers rely on us to help them build a reputation for safety and productivity. In manufacturing environments where safety is paramount, CribMaster FOD control solutions provide reassurance that no tool is left unaccounted for. About CribMaster: CribMaster is a global leader in inventory and asset management solutions for industrial environments for more than two decades, CribMaster has worked directly with its customers and partners to deliver leading solutions that improve the performance of manufacturing facilities and job sites all over the world. 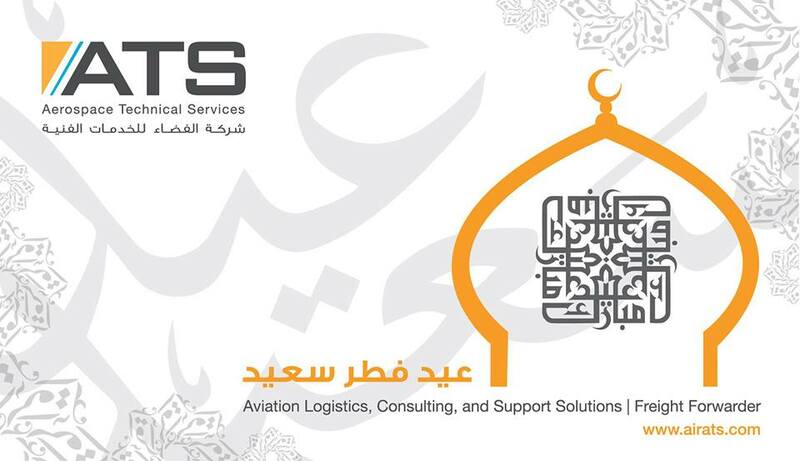 By providing intelligent inventory and asset management solutions, we help our customers optimize their operations. 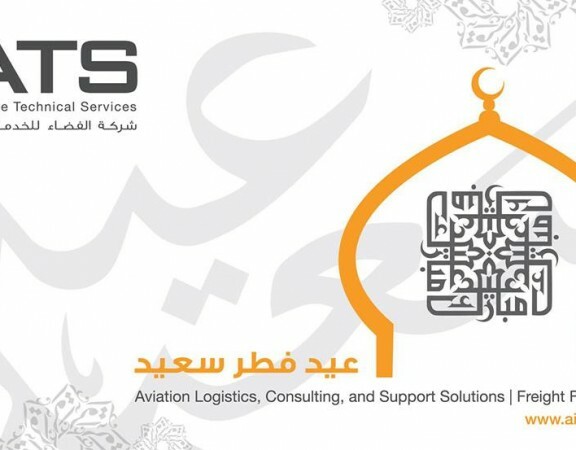 About ATS: with over 20 years of experience in the aviation industry, Aerospace Technical Services Company (ATS) has been established to provide the local and regional markets with diversified Aviation Logistics, Consulting, and Support Solutions, in addition to Cargo Services.